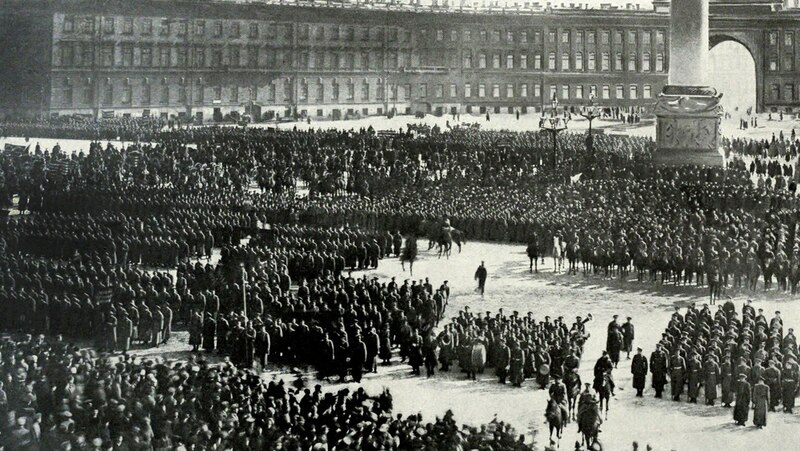 German military successes helped precipitate the Russian Revolution of 1917. President Wilson traveled to Versailles for the 1919 peace talks to discover that victorious English and French leaders wanted vindictive reparations. Hoping to rectify the treaty's worst features through the League of Nations, Wilson was thwarted by the Senate's refusal to join the League. The Russian Revolution prompted a Red Scare, and many Socialists, anarchists, and Communists were deported.